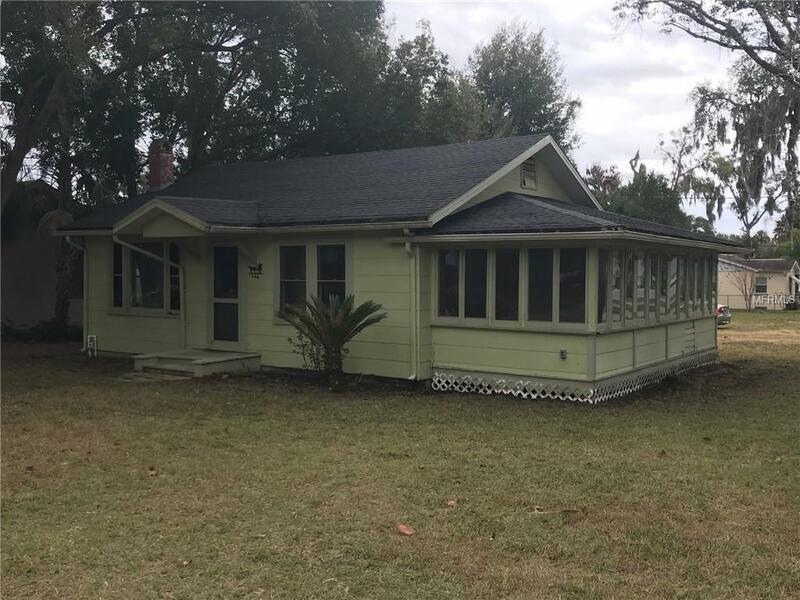 This 2 bedroom 1 bath home is nestled on a beautiful corner lot in Orange City. There is a detached garage. Home is a handy man special but has lots of potential. Listing provided courtesy of Your R E A L Solutions Llc. © 2019 My Florida Regional Multiple Listing Service, Inc. All rights reserved. All listings displayed pursuant to IDX. All listing information is deemed reliable but not guaranteed and should be independently verified through personal inspection by appropriate professionals. Listings displayed on this website may be subject to prior sale or removal from sale; availability of any listing should always be independently verified. Listing information is provided for consumers personal, non-commercial use, solely to identify potential properties for potential purchase; all other use is strictly prohibited and may violate relevant federal and state law. Data last updated 2019-04-23T23:40:41.527. Mark and Joni Coulter | Better Homes and Gardens is Celebration, Florida's most innovative real estate team.